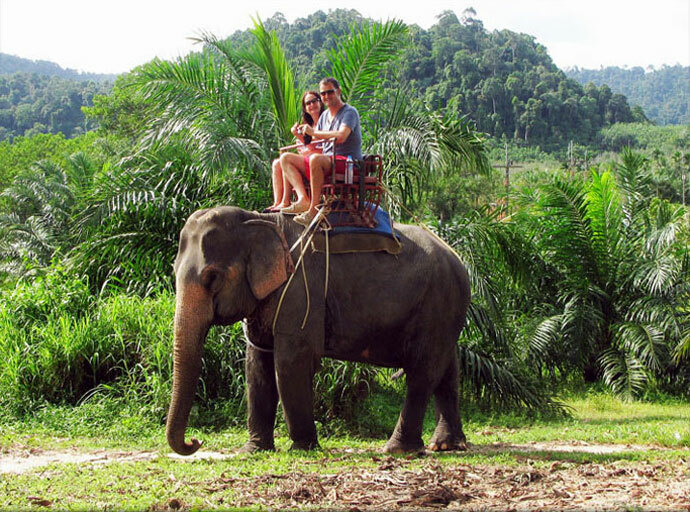 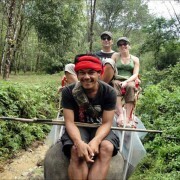 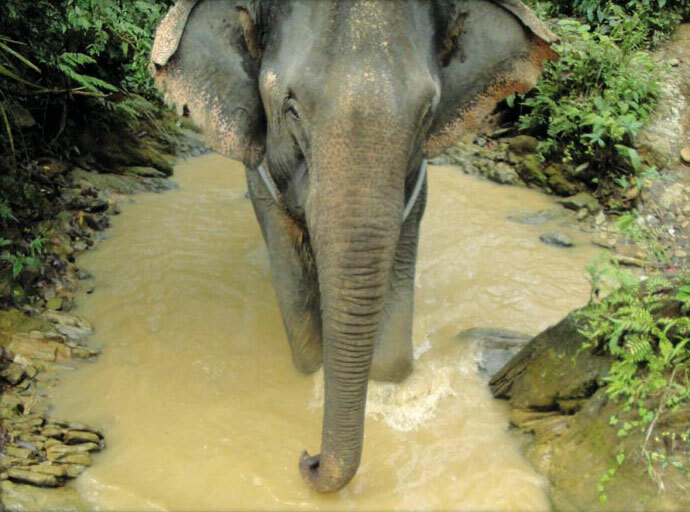 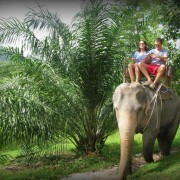 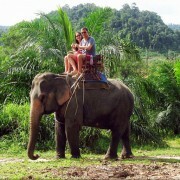 Elephant trekking is one of the most unforgettable experiences in Khao Lak. 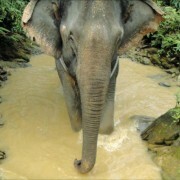 The training of the elephants still follows very traditional rules. 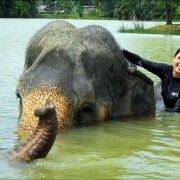 The mahout and elephant spend the majority of their lives together, forming a close bond between human and animal. 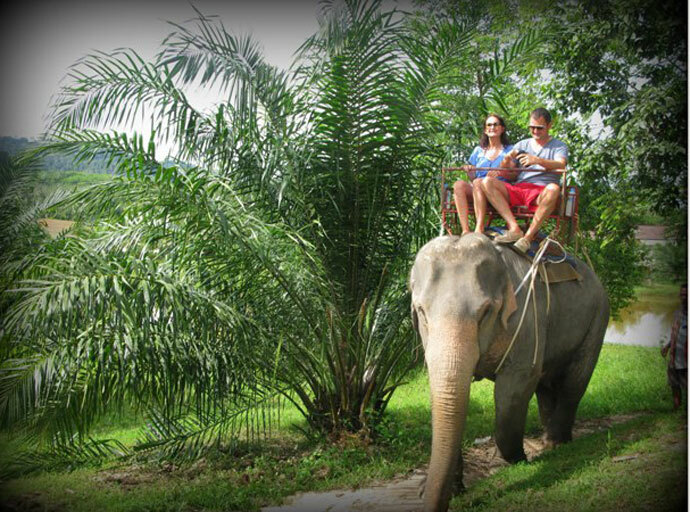 We offer a combination of elephant riding and elephant trekking where you can even feed the elephants and optionally see an elephant show.